Yes again! This is another of the In(di)spire topics! I am so glad to see such interesting topics to write about. Writer's unblock, truly. Have you ever written a diary? How do you feel about it now? Do you ever read it? What is your relationship with your diary? I love reading. And what do I love reading the most? My diaries. When I say that, I never claim that I am the best writer of my times. I can never say that, I know the flaws in my writing. But when I read my diaries, I am just so much overwhelmed by the li'l lost instances of my life, described so beautiful that they take me back into that time. And then I realize, how time travel is possible. The summer vacation's homework in second grade turned out to be the most interesting activity of my life. I was then asked to maintain a diary for the 60 days of vacations, writing about everything that I eat and do. In the beginning I found it kind of boring but eventually I fell in love with writing the diary. It was like, always having someone to actually "listen" to you. And most of the times, when you actually want to be listened to, you don't need anyone to reciprocate. The diary always solves this thing. 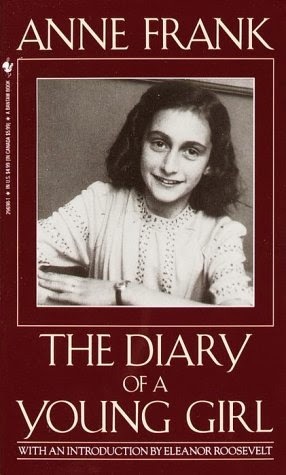 Anne named her diary.I could never name my diary. I never had a heart to. I always felt that this way I might get attached to her(yeah, I prefer to assume my diary to be a "she"!) way too much, that I might regret it later. I am not sure if I was right, but a nameless diary is okay for me. I usually don't name things. The only thing I have ever named is a teddy bear, Mr. Pink. God, what was I thinking? 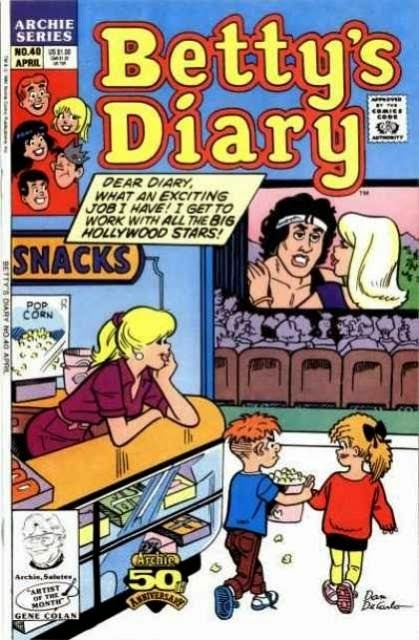 After some years of reading loads of Archie's comics, I came across this one and my intensity of writing diary became more intense. I have always been a Betty fan and knowing that even she has been shown as the one thoughtful girl who keeps a diary, I got inspired once again. And from there I picked up the fashion of writing "dear diary" before writing any entry. 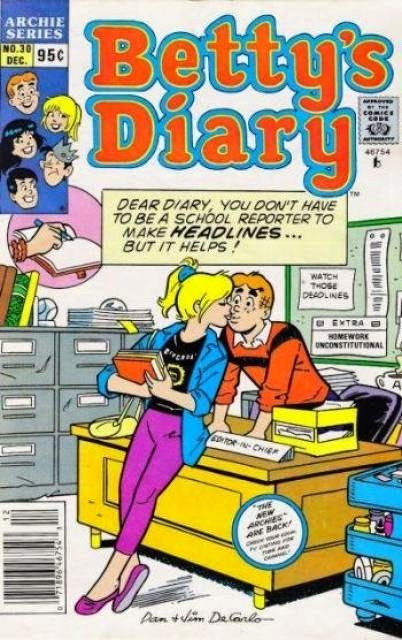 And yes, I am also aware of Jughead's diaries. 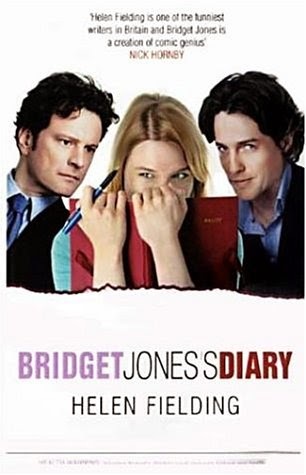 And finally, the most influential diary has been the Bridget Jones Diary by Helen Fielding. The day I started reading this book, I realized how vividly one can write his/her diaries. I tried to adopt it, but then I developed my own style. You need to have a really happening life or at least a happening perspective to write that well! That is basically how my diary has evolved. That is how my writing in there has evolved. When I sit and read my diaries today, I feel so good. I feel surprised. I feel sad. I feel happier. Starting from my crushes to my bad exams to my bad days to my li'l achievements, my diary has seen it all. It is always good to preserve your memories. 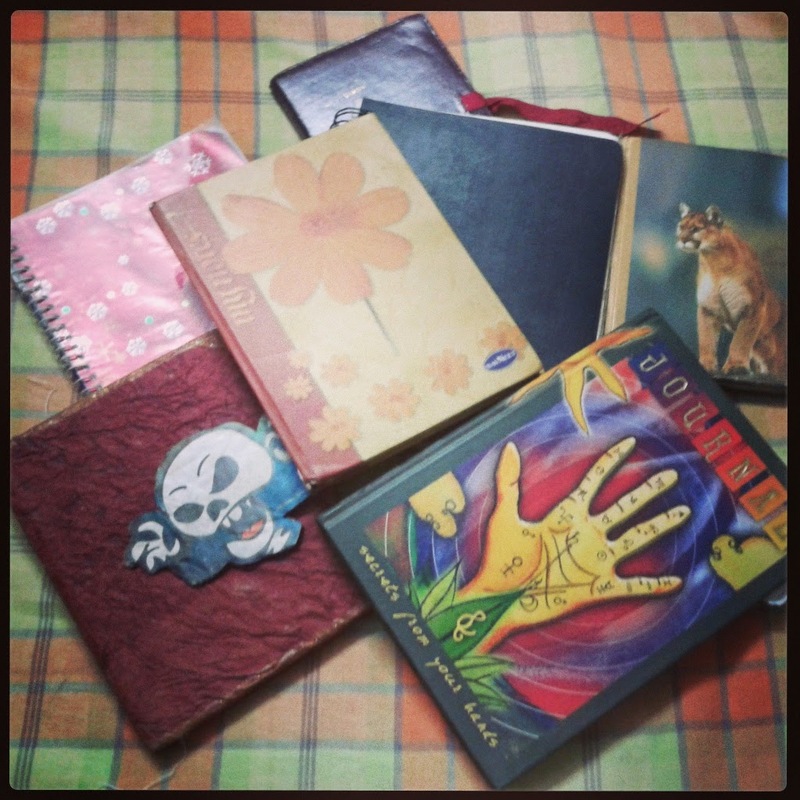 My diaries, over the years! I reduced my frequency of writing after having met Mahimaa. But the transient nature of life made me realize again, that you might and you will lose touch with people in life, but diaries, they remain forever. I enjoy writing diary a lot. I have always felt that every life is so precious, that it needs to be preserved. In words. Also, some people might compare diaries with blogs. I can never do that. I can maintain an online diary, that would be different. But a blog is always written keeping in mind that someone is going to read it. Diary is always confidential. It is always between me and her. And yes, the sole reason to call my diary a "she" is because I always believed that better friends are always girls. I have somehow come to believe that now, the last line!